Jump Training with the Vertimax: Any Evidence? We get asked our opinion a lot by parents and fitness coaches alike about various fads in training or whatever the hottest new training modalities are worth anything. There’s always something new and shiny promising better strength, power, and performance. Unfortunately, so many of them have anecdotal support at best and end up being a waste of money and space. 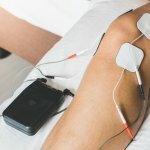 It’s no shock that many of these trends, fads, and devices get their start from a celebrity or an athlete touting its benefits. One device that we’re hearing about a lot lately is the Vertimax, a device used for increasing vertical jump by providing “resisted” jump training. Many parents want it and feel it’s necessary, and some coaches we work with are asking if it’s worth a darn. Well, like most things at SSOR, we look to the scientific research to guide our thoughts on whatever the question is. So what’s the story with jump training using the Vertimax? We are only aware of about four studies that compared the Vertimax to other more “traditional” training methods. McClenton et al in the Journal of Strength and Cond Res (2008) took a group of 31 recreationally-trained men and women and put them in one of three groups: a control group, a depth jump group, and a Vertimax group. They trained twice weekly for 6 weeks. Volume and intensity were equated among the training groups. The depth jump group significantly increased their vertical jump while the Vertimax group did not. It appears from this study, short-term benefits of vertical jump were better with depth jumps instead of Vertimax training. Two other studies performed by Rhea et al in the Journal of Strength Cond Res, both in 2008, had different results. In one study, they used high school athletes and compared a sprint and plyometric group to a sprint, plyometric, and Vertimax group. They trained for 12 weeks in this study, compared to the 6 week program in the McClenton et al study. Researchers in this study found that the differences in power output favored the Vertimax group. The other study was on a group of highly-trained collegiate athletes. Again, the program took place over 12 weeks and they compared plyometric training to Vertimax training. Similar to the study on high school athletes, the Vertimax group showed greater power improvement post-intervention. The other study in 2009 was performed by Carlson et al in Res Sports Med. 37 intecollegiate athletes were in 1 of 4 training groups: strength training, strength-plyometric, strength-Vertimax without arms, strength-Vertimax with arms. Each group completed a 6 week training program. There were no statistically significant increases in vertical jump between the groups. Researchers concluded that there was no difference among the 4 training methods. So now what? There are two studies for and two studies against. Well, the results from the Rhea et al studies may be partially explained by the fact the program was twice the length. Therefore, it may have taken longer for the neuromuscular adaptations to take place. Furthermore, the studies showing benefits of Vertimax testing may be due to the fact that there were more trained athletes. More trained athletes need different stimuli to realize gains than untrained athletes. Based on the research, we suggest proceeding with caution. The “pros” are that the Vertimax appears to increase power and vertical jump over a longer program and in more trained athletes. The “con” is that it’s expensive and may not be needed for more “untrained” athletes. “Trained” athletes DOES NOT mean athletes that practice their sport several hours a week – trained athletes means athletes who have a history of structured strength training and conditioning. In sum, for younger athletes without a strength or fitness base (i.e. kids who have just been playing the sport and not training in the weight room), the Vertimax isn’t the best idea. The focus of their training should be on building a strength base and working on landing/jumping technique as so many injuries have been linked to poor jumping and landing mechanics. Resisted jumping without a proper strength in place will lead to compensatory movements and can actually lead to a decline in performance. Many young athletes can’t control their own bodyweight let alone an external resistance. Further, previous studies have shown that doing jump training with any more than 10% bodyweight or sprint training with any more than 20% bodyweight can lead to decreased performance (Saez de Villareal et al, J Strength Cond Res 2012; Bachero-Mena & Gonzalez-Padillo, J Strength Cond Res 2014. 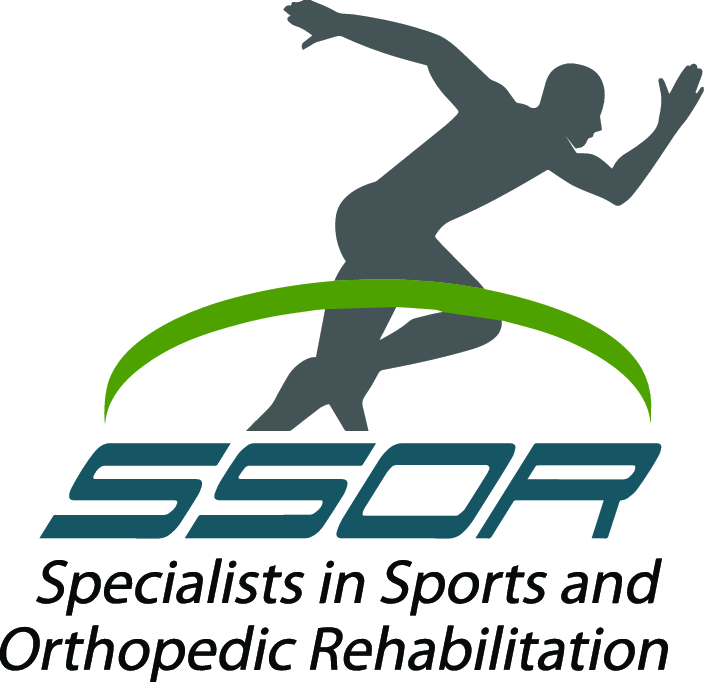 The physical therapists at SSOR understand the nuances in treating athletes and the desire to get any “edge” over the competition. However, we also understand the science behind various training modalities and want to ensure that only the most necessary and effective interventions are utilized. If the need arises, it would be a privilege to serve you or your youngster and partner with you/them in their care. Give us a call!